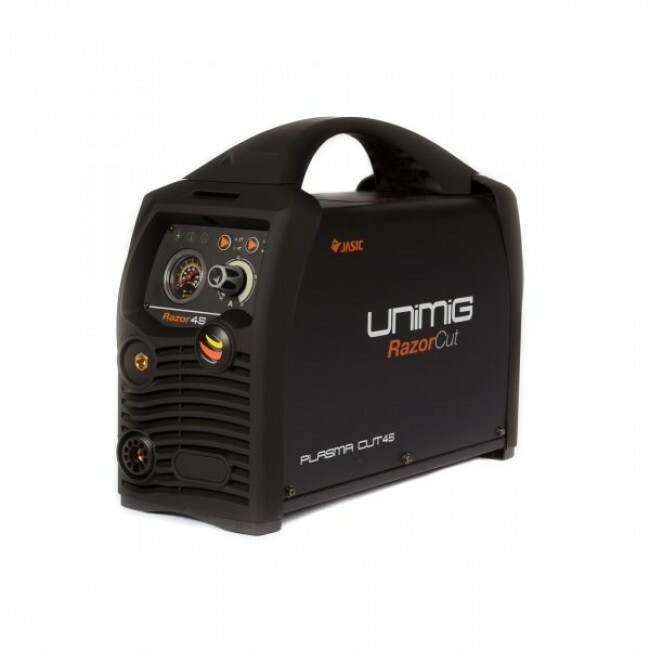 Welcome to the future of IGBT Inverter Plasma Cutting. 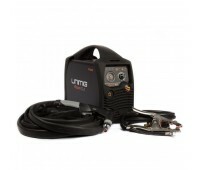 The RazorCut 45 is part of UniMig's flagship Razorweld range. 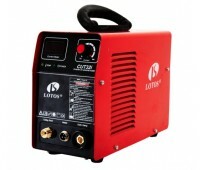 In short, it is more powerful the its predecessor, the Cut 40, it's lighter, and it possesses a superior duty cycle. 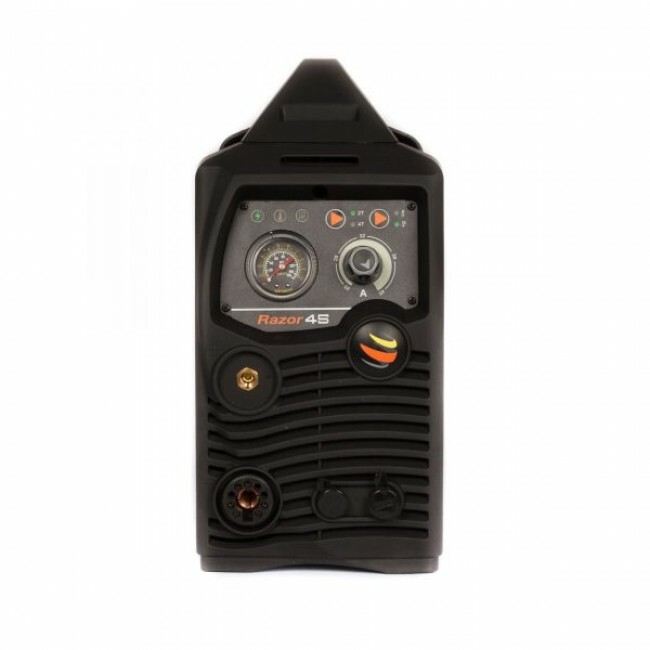 UniMig's parent company Jasic, is continually refining and developing its inverter range and the RazorCut 40 is one of the best machines to come out of its factory. 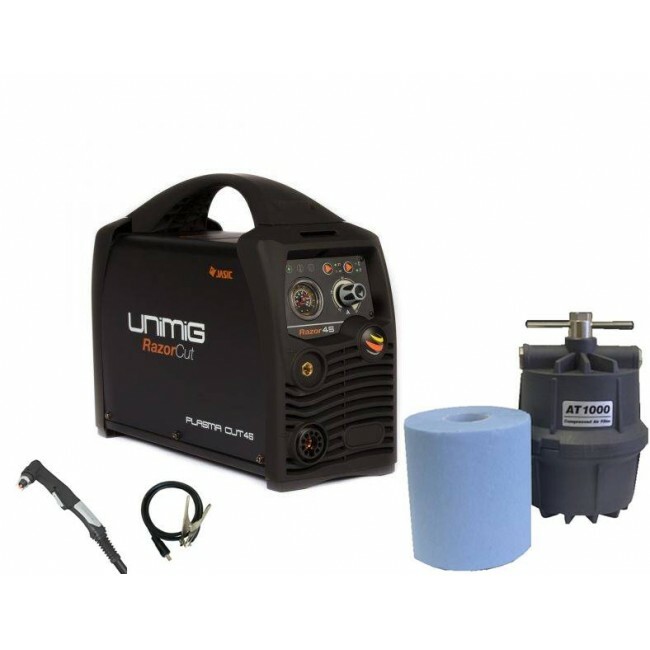 Yes, the machine is a premium price but that's because it's on par with the best single-phase 40-50amp Air Inverter Plasma Cutters on the Australian market. The RazorCut 45 has a superior max cutting range to it's predecessor, the Cut 40, and will go through thinner metals more easily. It can produce a clean 16mm cut and a maximum cut of 20mm. 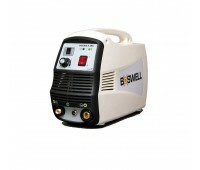 Its high temperature plasma stream allows for effortless cutting of all electrically conductive materials such as steel, stainless steel, cast Iron, aluminium, copper and brass. 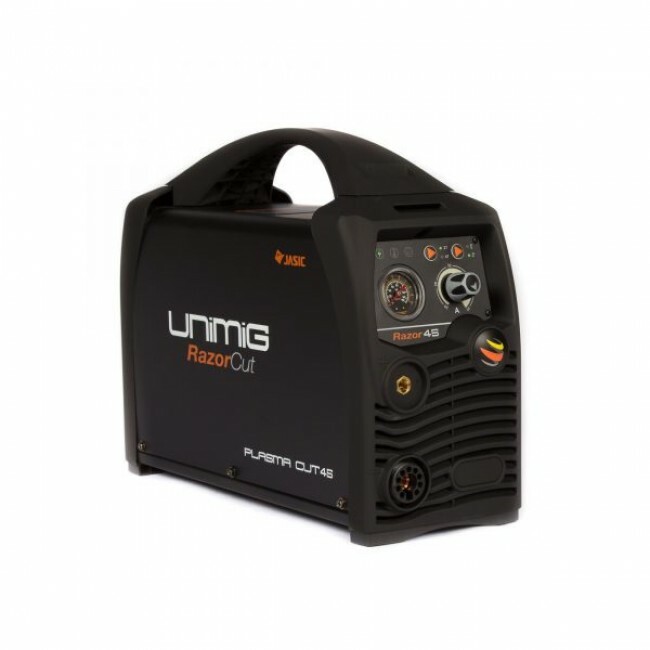 UniMig has also given its flagship Plasma Cutter a new Torch - The SureGrip SC80 which has been developed specifically to improve the cuts of this machine. 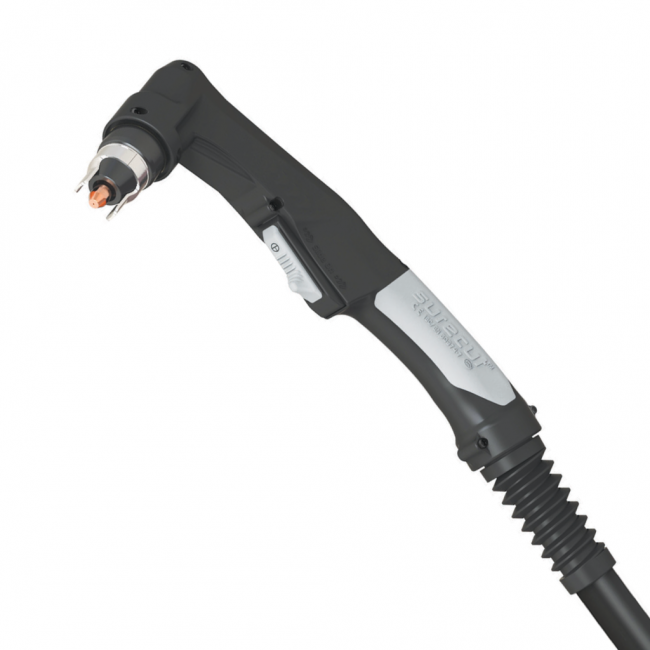 The Torch uses longer life consumables and allows for faster, cleaner and more accurate cuts. The filter removes all oil sprays, smoke, traces of humidity and polluting particles that might not be filtered by conventional equipment. 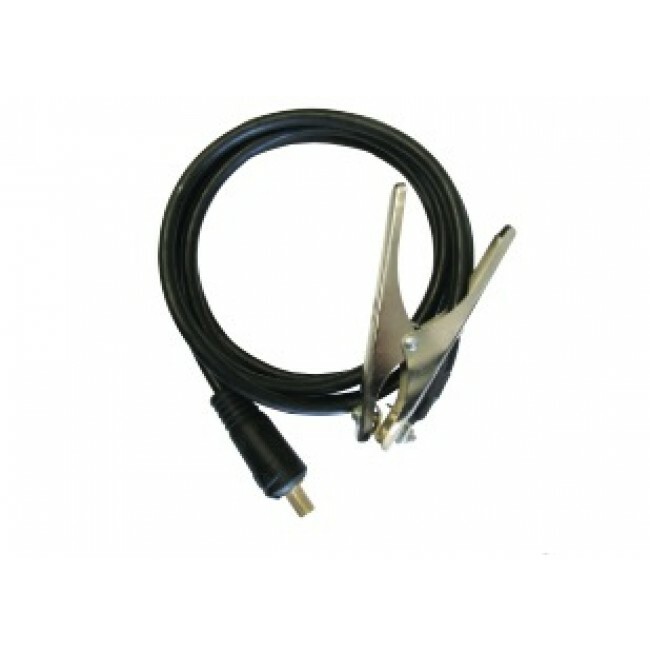 It is the perfect solution to problems caused by compressed air contamination. Prolongs the life of equipment with a consequent reduction in maintenance costs. 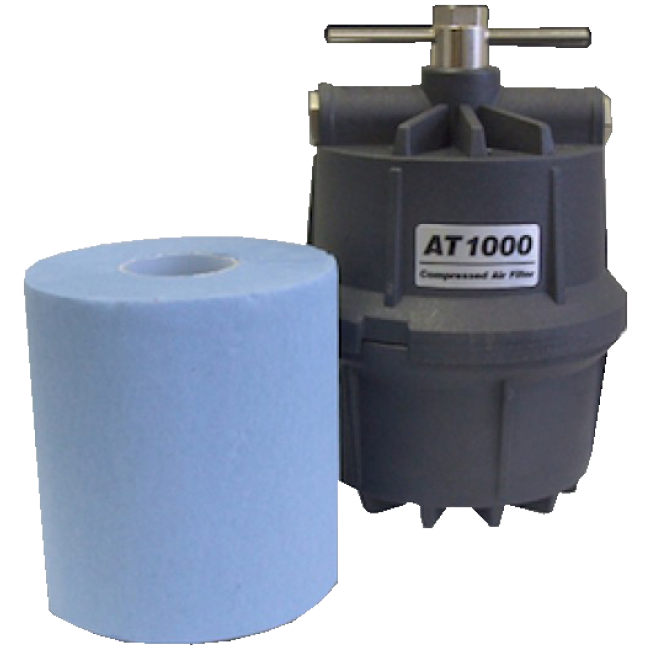 The AT1000 can filter up to 1250 litres/minute without any pressure reduction.